Time until Amorphous+ release day! 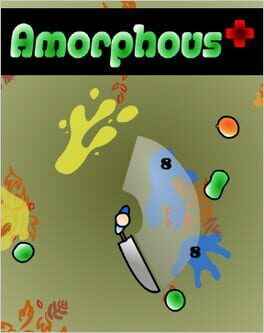 Amorphous+ is a top-down view action game that has you playing as a generic bald human. You exterminate nests of creatures known as Glooples, using your trusty sword known as the "SplatMaster3000". The game is a sequel/update to the original Amorphous game, both developed by innocuousGames.